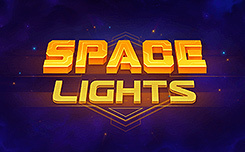 Space Lights slot, has five reels and 15 paylines. 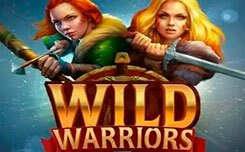 In addition to the usual pictures, the game features symbols with advanced features, non-standard bonuses, additional multipliers, free spins and other prizes. On the screen of the game, you will see: different geometric shapes and unusual objects of unearthly origin. Wild – makes up the winning chains himself and replaces the other pictures, if necessary. Sticky Wild – is a variation of the usual Wild, which appears as a result of certain bonus features. Space Light – Each time you start the reels above one of the columns, a portal appears in the form of several yellow rings. If the top symbol in this column is the character that is included in the winning combination, it turns into Sticky Wild. Then the mode of “Cosmic lights” is activated. This Wild symbol remains in its cell, and the remaining pictures change to new elements as a result of the free spin. Wild, descends one position down if the next character also participates in the formation of the chain. If new wilds fall out, additional backs are triggered. 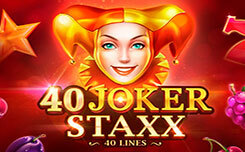 Bonus Prize – If you can fill the whole column with a “sticky” wild, the player receives a bonus payment. It is calculated by special factors and rate. 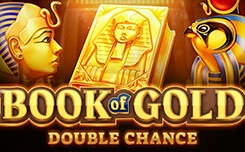 This is an interesting game with unique bonuses, profitable re-spins, lots of payouts and other undeniable advantages.